iWindsurf Community :: View topic - Land. First international feature film about a windsurfer! Land. 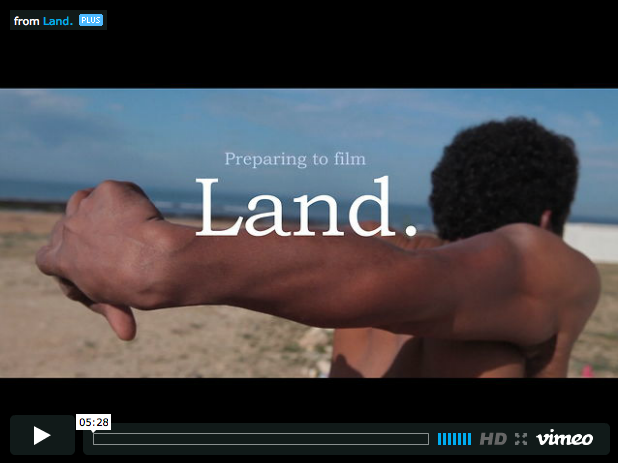 First international feature film about a windsurfer! Posted: Tue May 22, 2012 11:06 am Post subject: Land. First international feature film about a windsurfer! WIN a HOLIDAY to Morocco and play in our film! 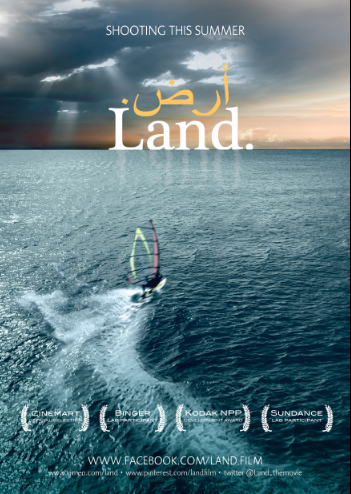 The film tells the compelling story of young Moroccan radical windsurfer Taha (played by Fattah Ahllmara), who feels lost between the contrasting worlds of the visiting tourists in the summer and the emptiness of his village during the winter. To break free from his personal prison and leave his empty life behind he sets out on an epic adventurous windsurfing journey along the Atlantic coast to Europe. From early on Jan-Willem hooked up with producer Bero Beyer of the Oscar nominated film 'Paradise Now' for development of the project. Also, he participated in the Binger Filmlab and the prestigious Sundance Screenwriter’s Lab and won the KODAK development Award. In these final months of pre production Jan-Willem and Bero are dedicated to rounding up financing for the film and they have teamed up with director of photography Jasper Wolf ('Code Bue' Golden Calf winner) to work on the final preparations for shooting the film this summer in Morocco. The international release of the film is planned for 2013. 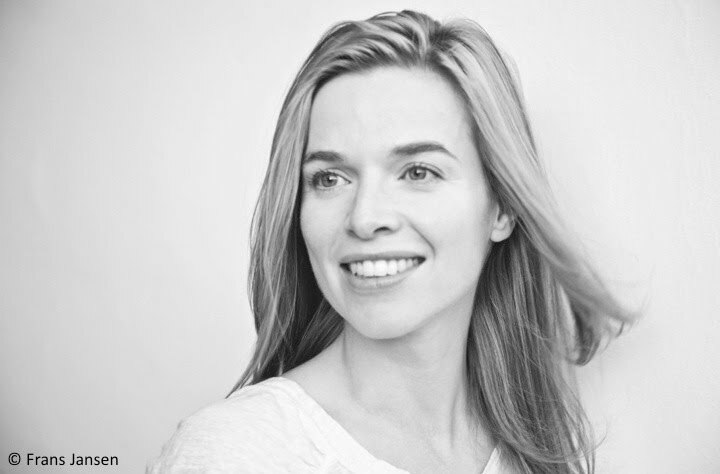 This project is supported by the Dutch Film Fund, CoBO Fund and Dutch broadcaster NTR. Produced by: Augustus Film, Propellor Film, Endorphine Production, MAN's Films and Agora Film. World Sales by: Fortissimo Films. Benelux Distribution by: Cinemien. Join us on our journey to Land. on Facebook https://www.facebook.com/Land.film or follow us on Twitter https://twitter.com/Land_themovie Hope to see you! Thank you! Highly appreciate your comment! We have had similar comments recently from other Arabic people. We are actually looking for advice on this. I guess you must be native arabic speaker? I will forward you comment to the director and producer for their urgent advice. May I contact you if they would like to get in touch with you? Sadly, I am not a native speaker: only took a few courses at university, with most of what I learned having faded away through years of disuse. Ah ok, still thanks. We will probably revert to the old text. 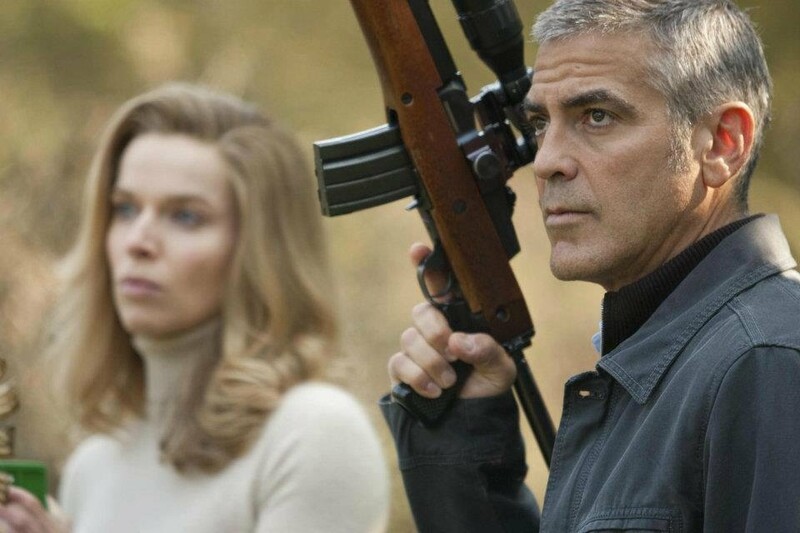 Thekla Reuten with George Clooney in "the American"
We are stoked! We have a great story, an amazing cast & crew, support of several European film funds and over 10K views and great resonses to our promo video! But this film is never going to be as spectacular as it aspires to be without the helicopter to shoot the wide ocean windsurfing scènes! And we really need your help to get this helicopter in the air! With a little bit of help from a lot of people we can make it! We are not asking for a lot; just a few minutes of your time and $5 (or more). Are you joining us on our journey? Posted: Thu Jun 21, 2012 7:16 am Post subject: We need your help spreading the word across the seas! 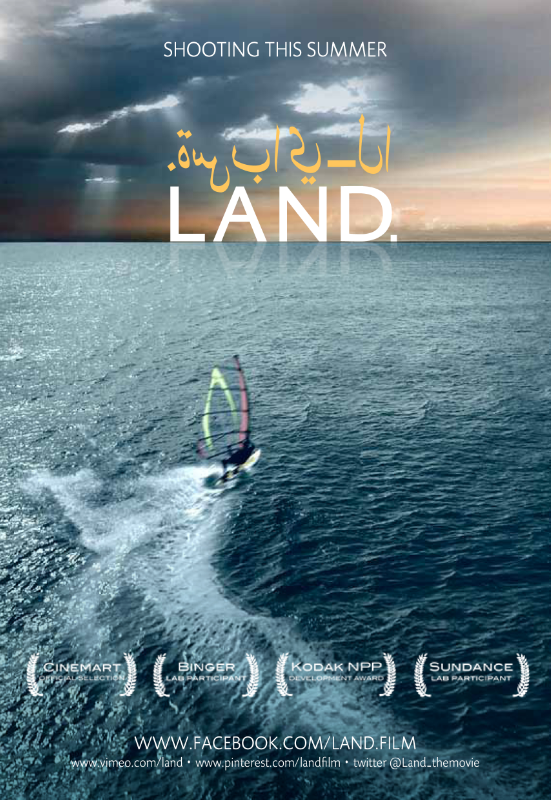 We are very busy preparing for the shooting of Land., the first ever fiction feature film about a windsurfer starring riders like Fettah Ahllmara, Soufian Sahli and Boujmaa Guilloul. We are starting filming in Morocco in september and the pressure is up! We are so lucky to have an amazing cast & crew and a large part of the budget in place. With 26 days left in our crowdfunding campaign on IndieGoGo, all we have to do now is to raise the last bit of funding for the helicopter to allow us to shoot the awesome ocean scenes that create the sense of freedom that this film promotes. We are doing great so far with an amazing 27K views of our video and we are already at 25% of our funding goal. All thanks to the contributions of 71 generous people and the shout outs and support of many others from all over the world who believe in our project. Our spirits are up but we will never ever make our target without the help of you guys! If you like what we are doing, please help us spread the word across the seas! And if you can please support our project, in return you will get a nice reward. Don't hesitate to contact us if you have any questions, tips, want to help or if you just want to say hi .